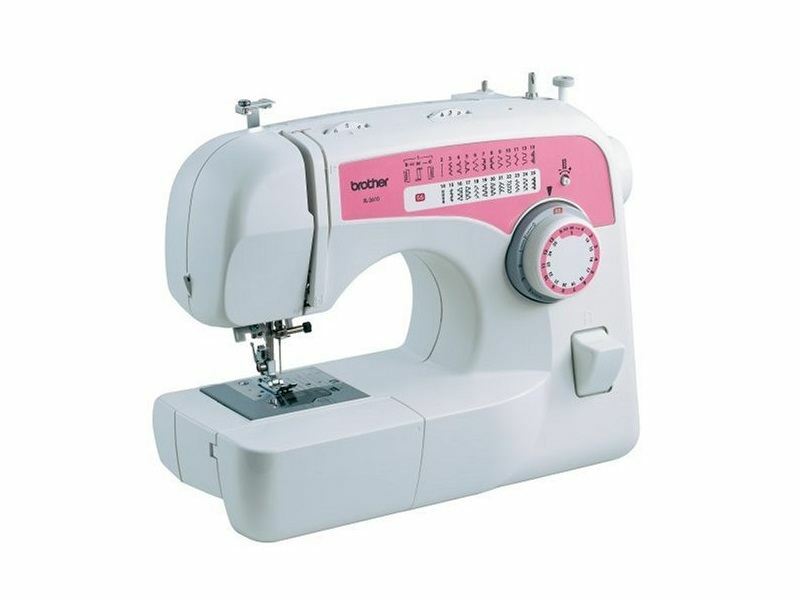 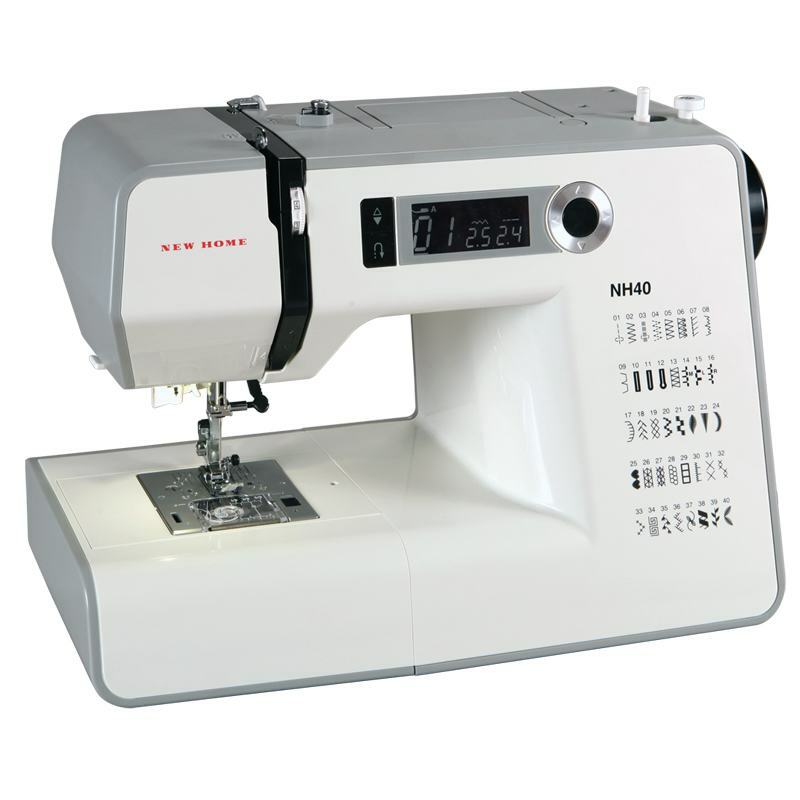 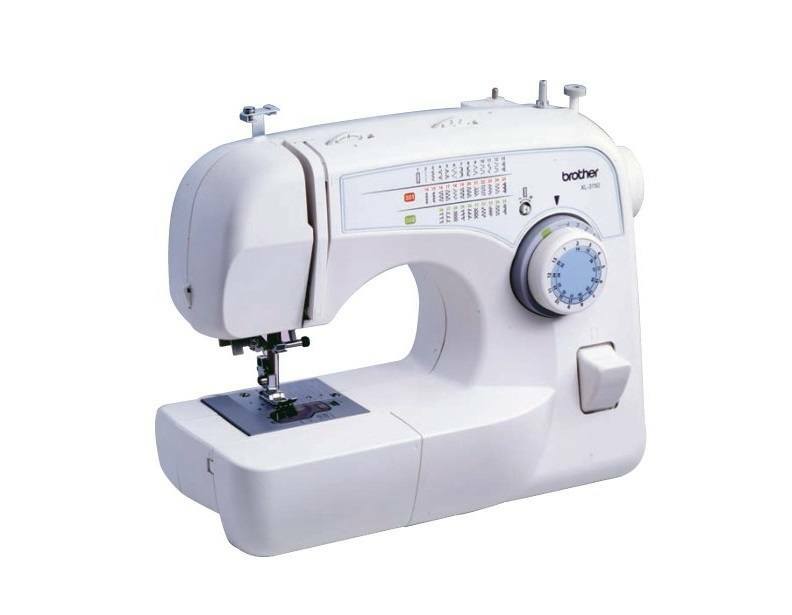 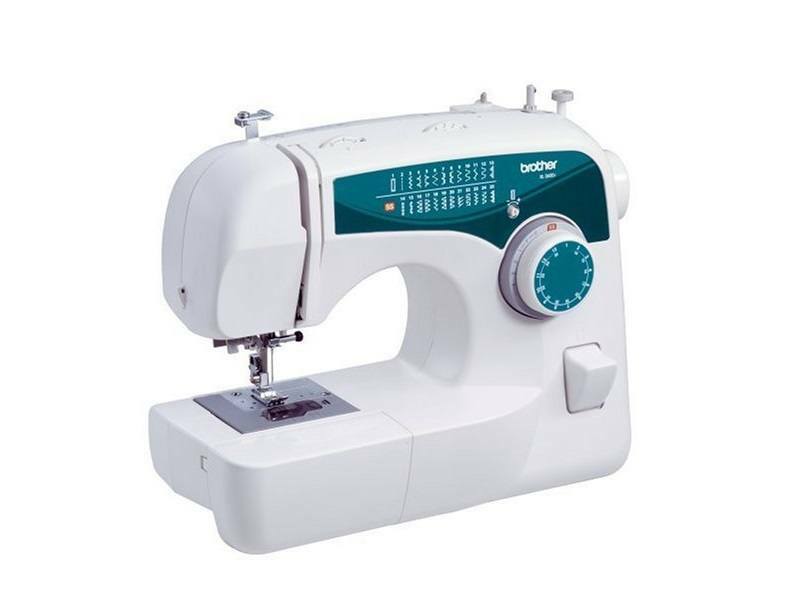 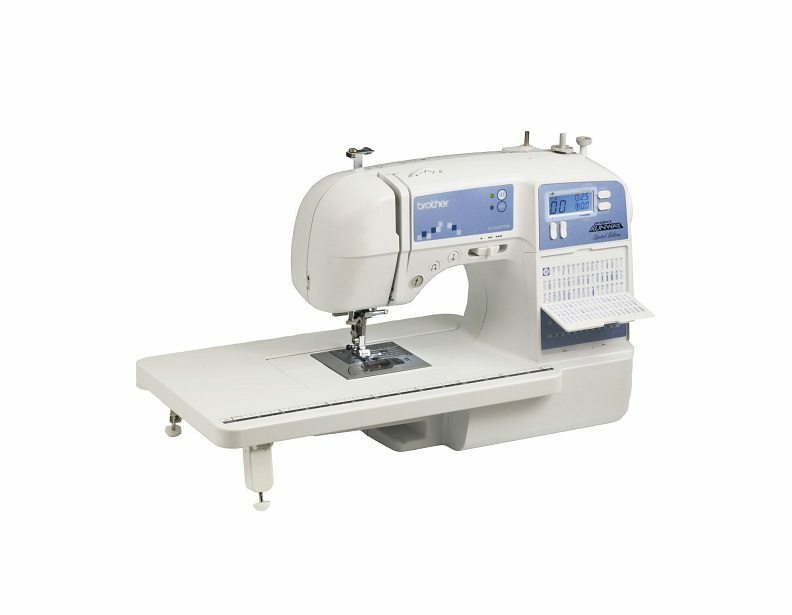 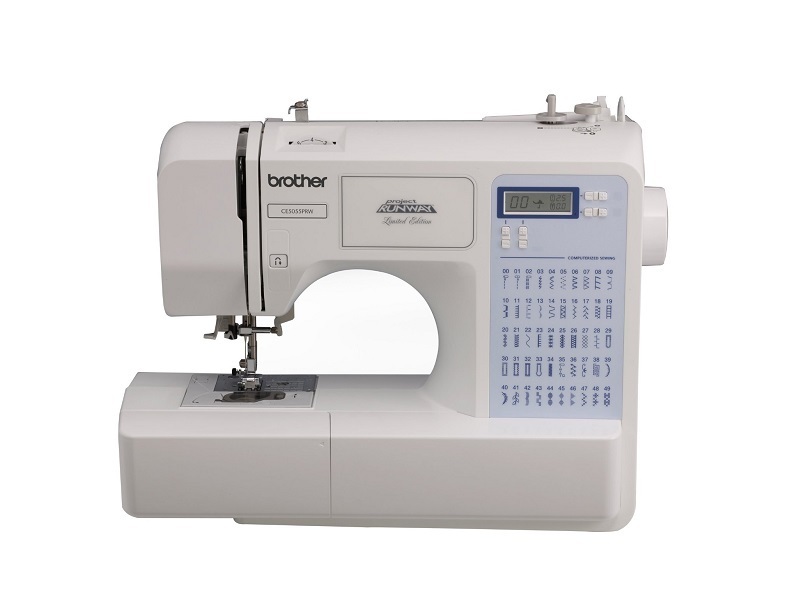 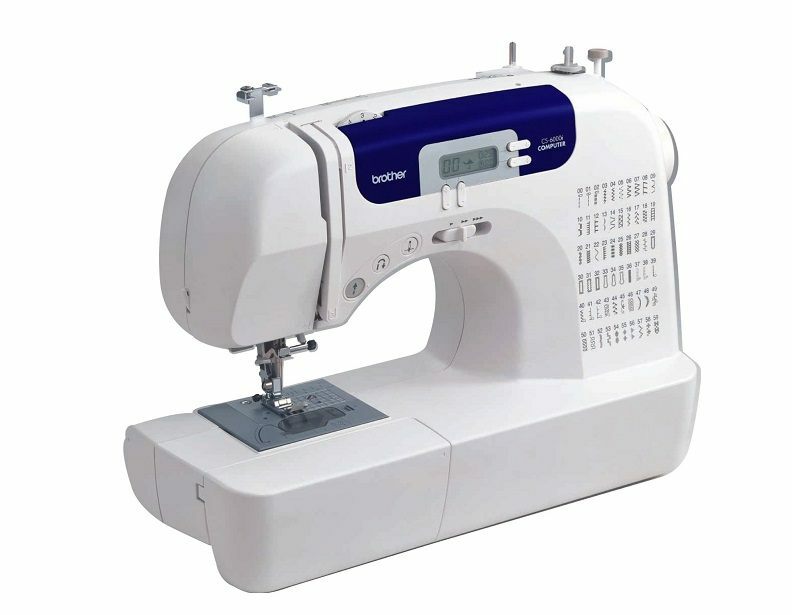 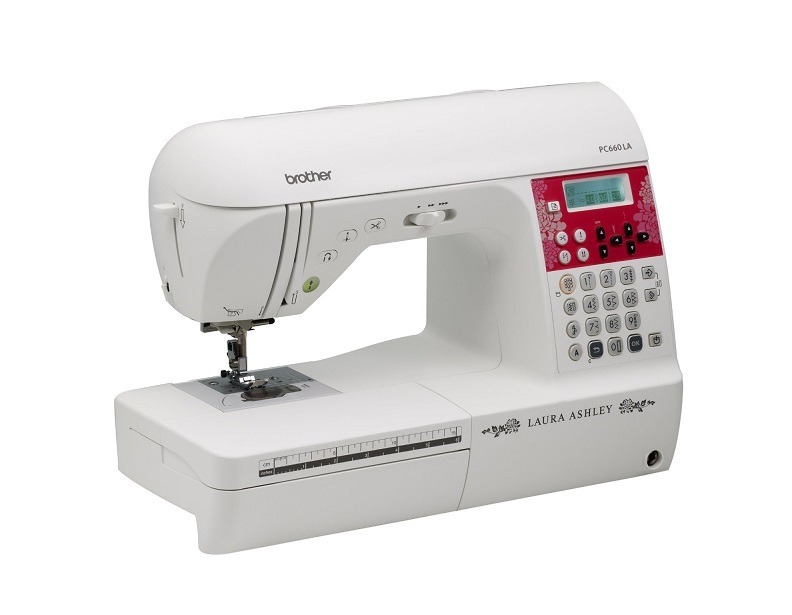 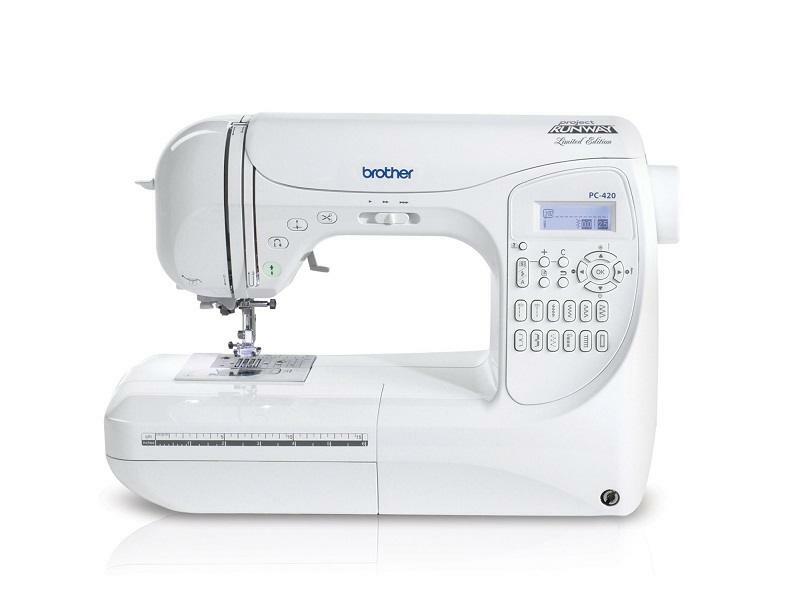 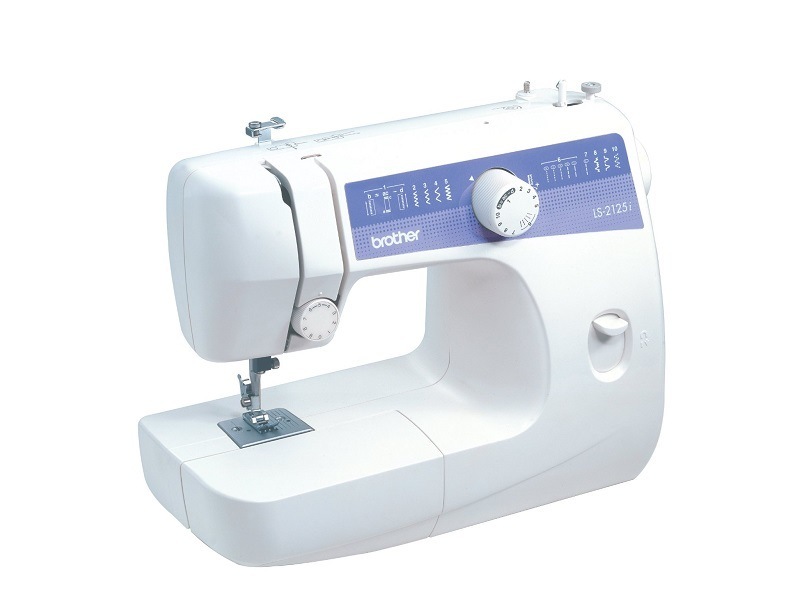 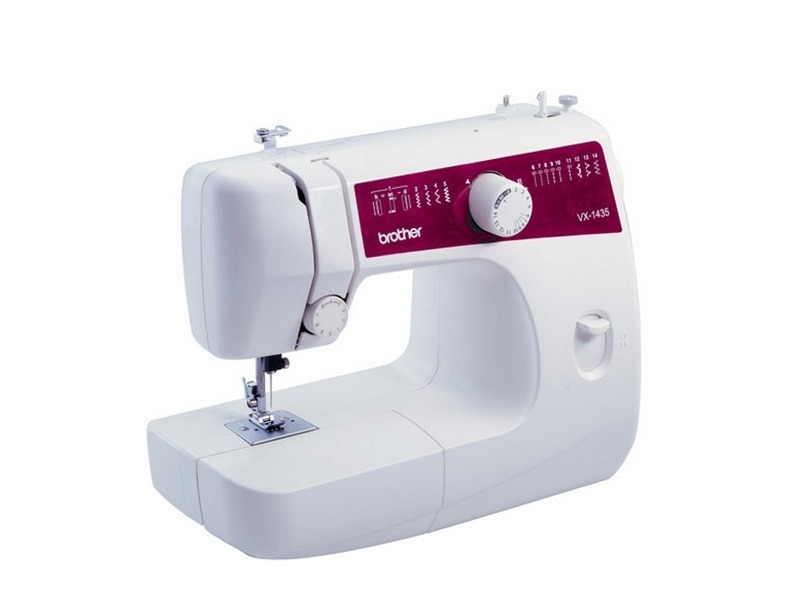 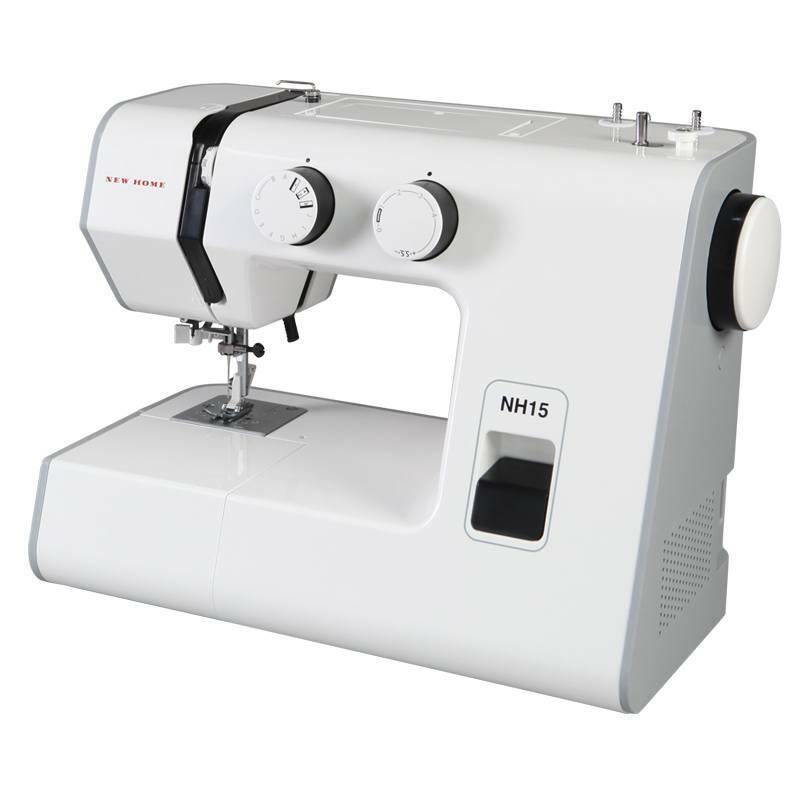 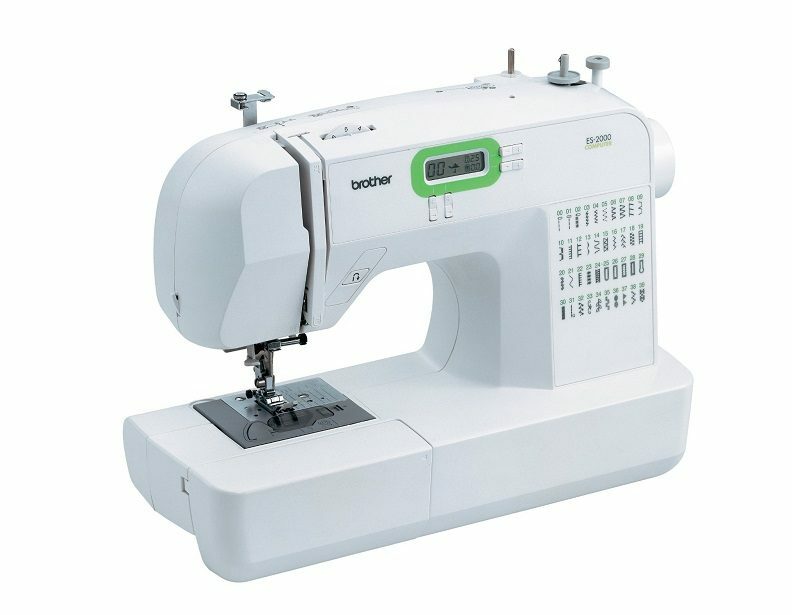 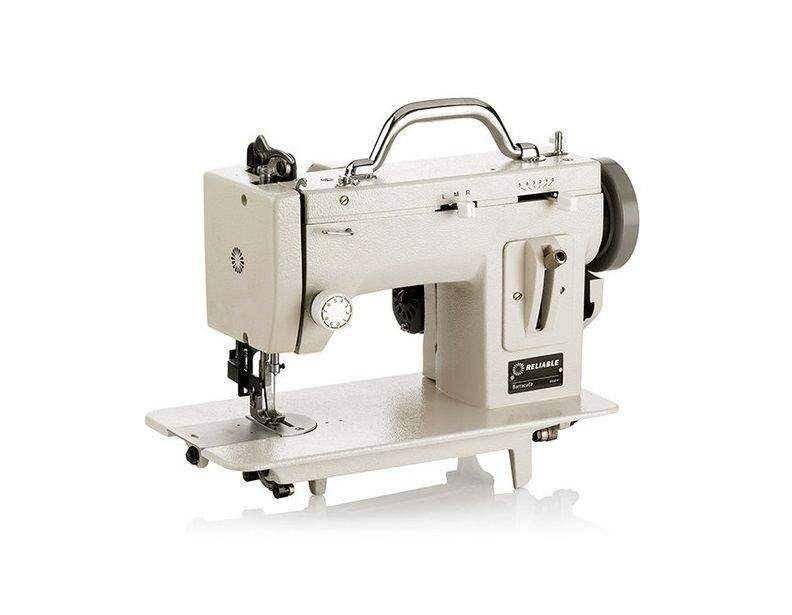 We offer sewing machines for any level of sewist, from budding designers to professional seamstresses. 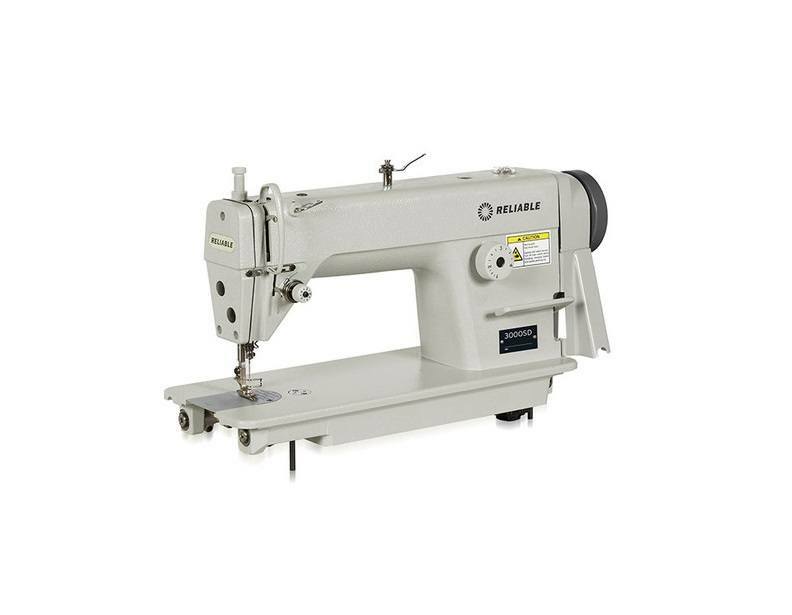 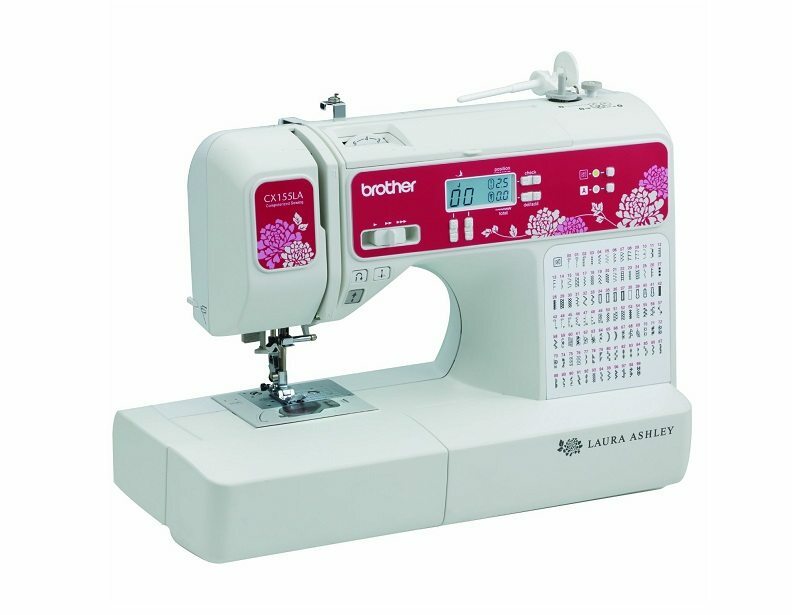 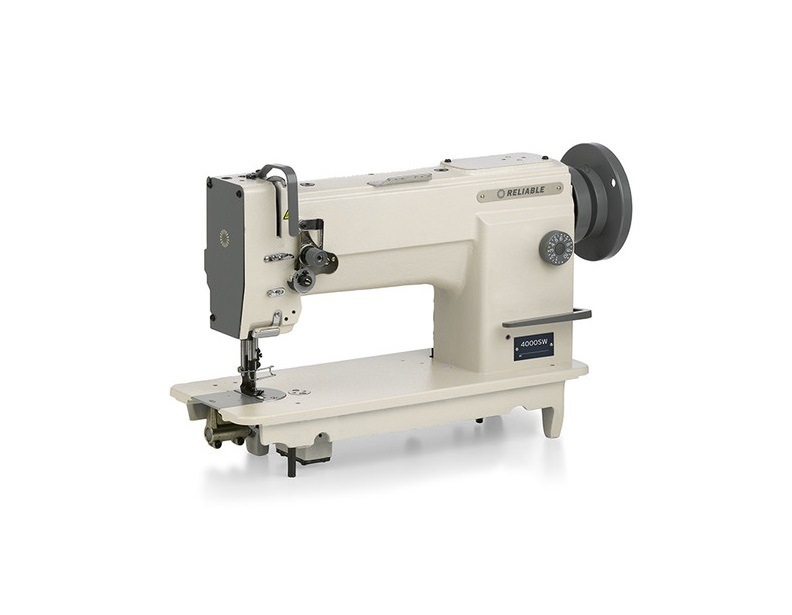 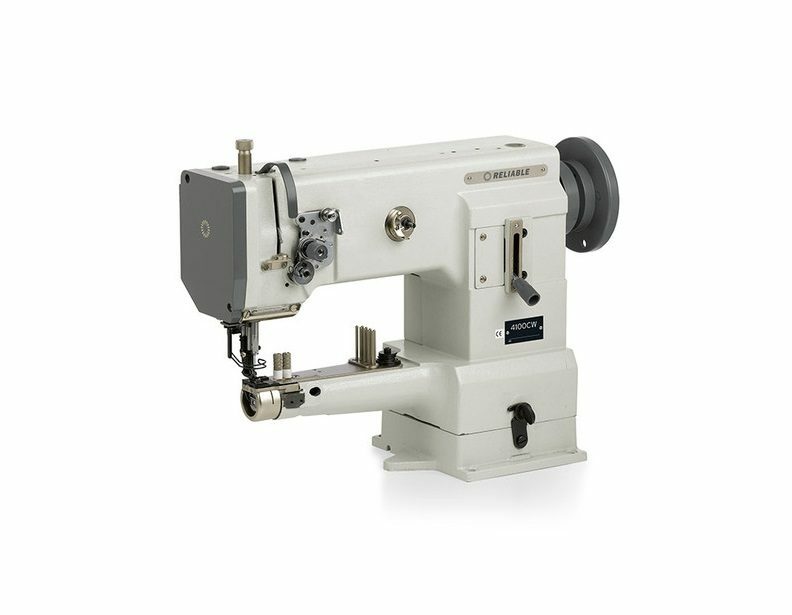 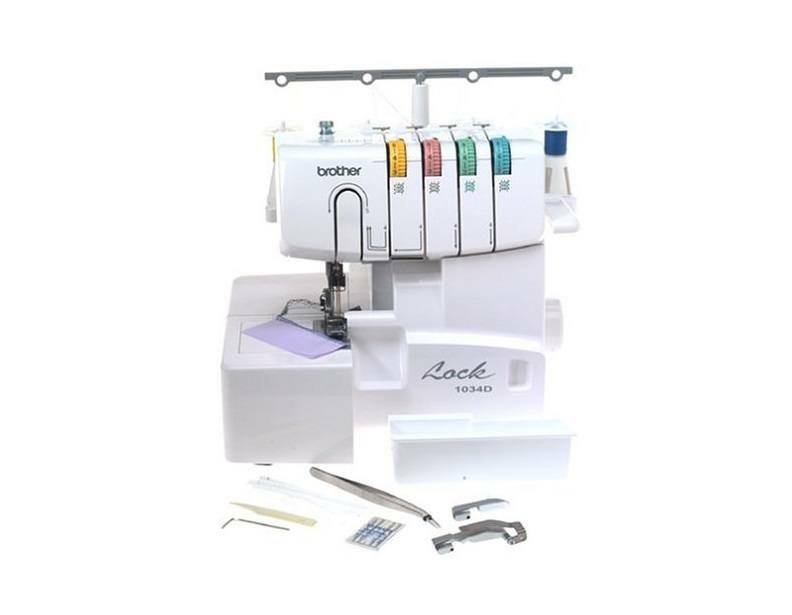 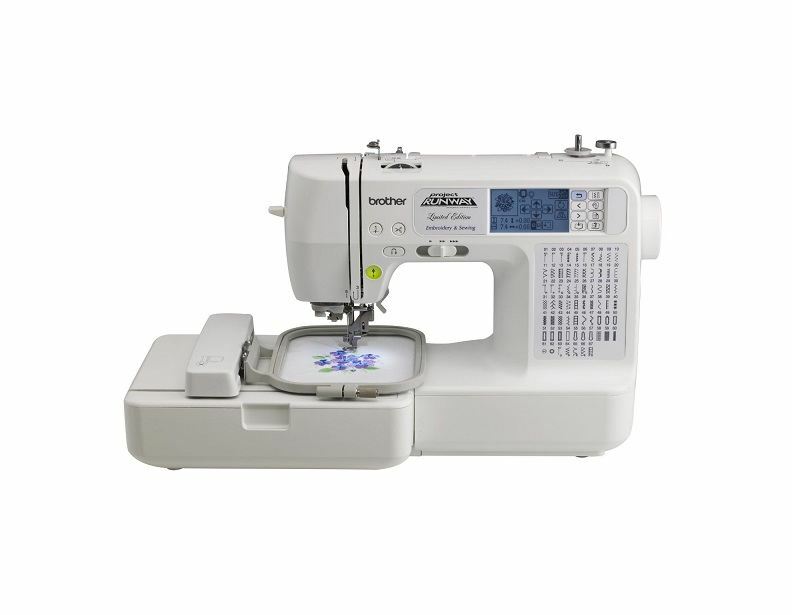 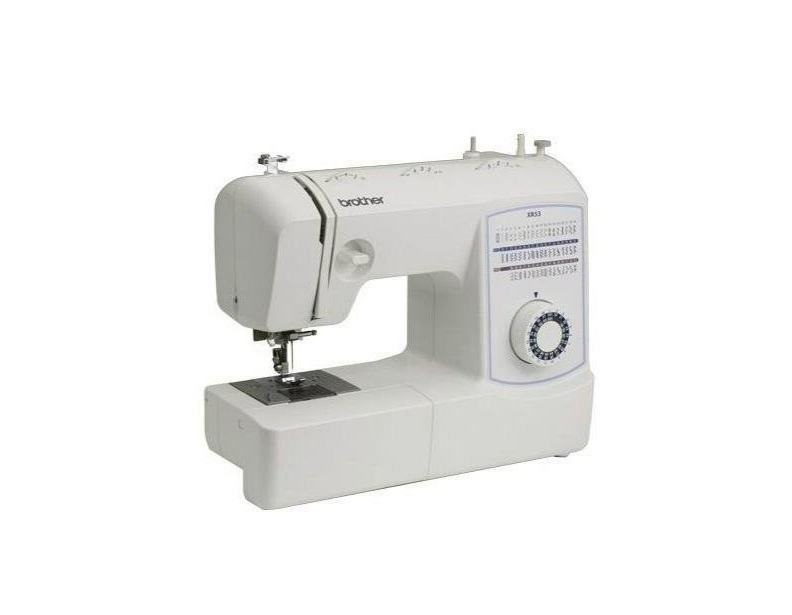 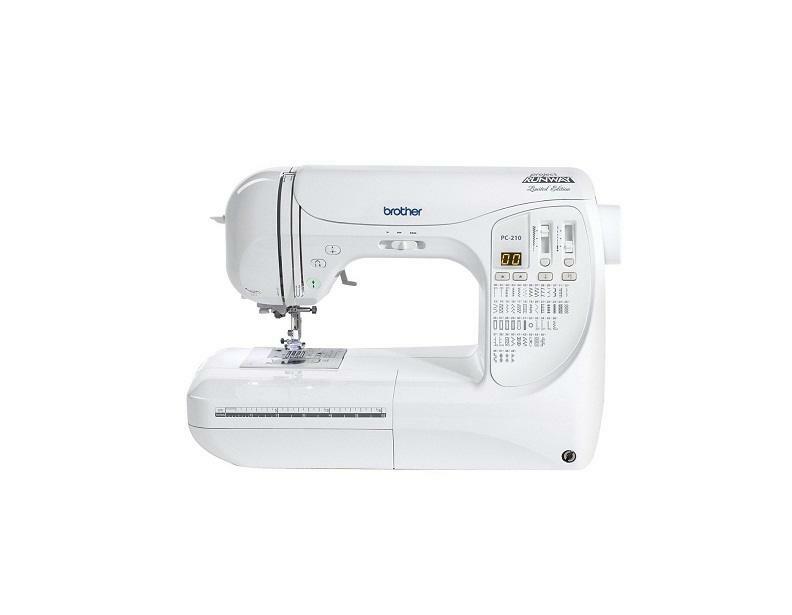 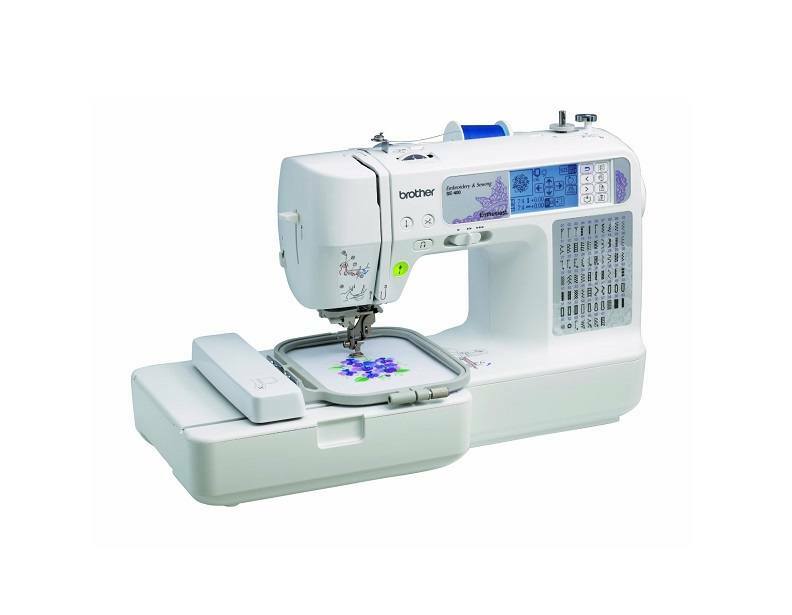 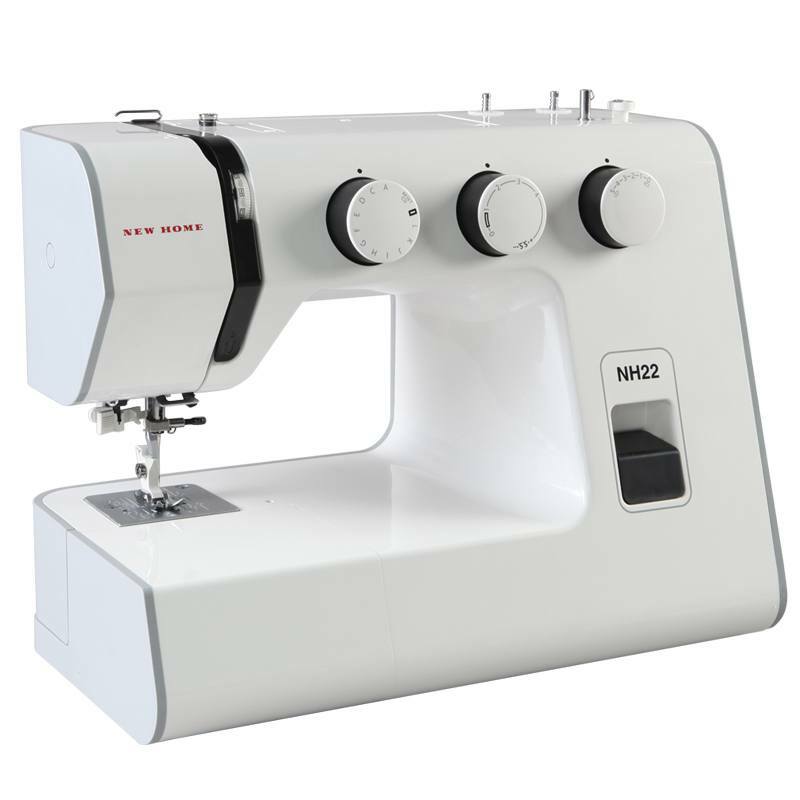 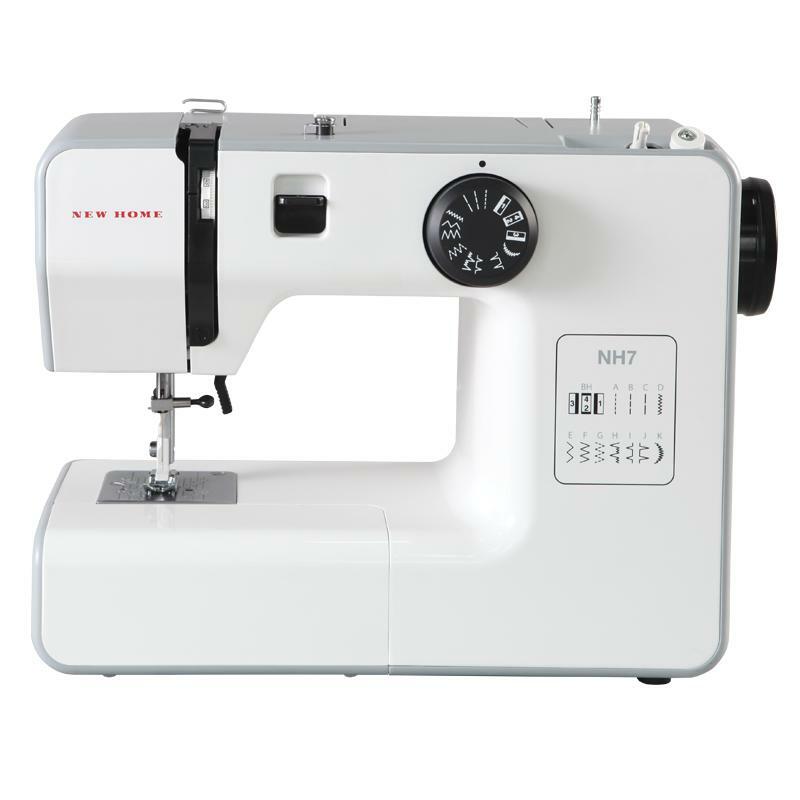 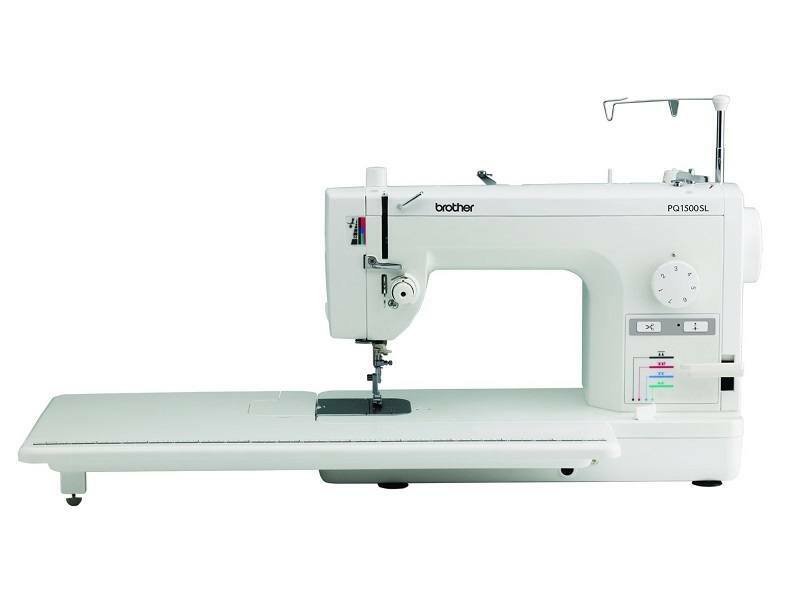 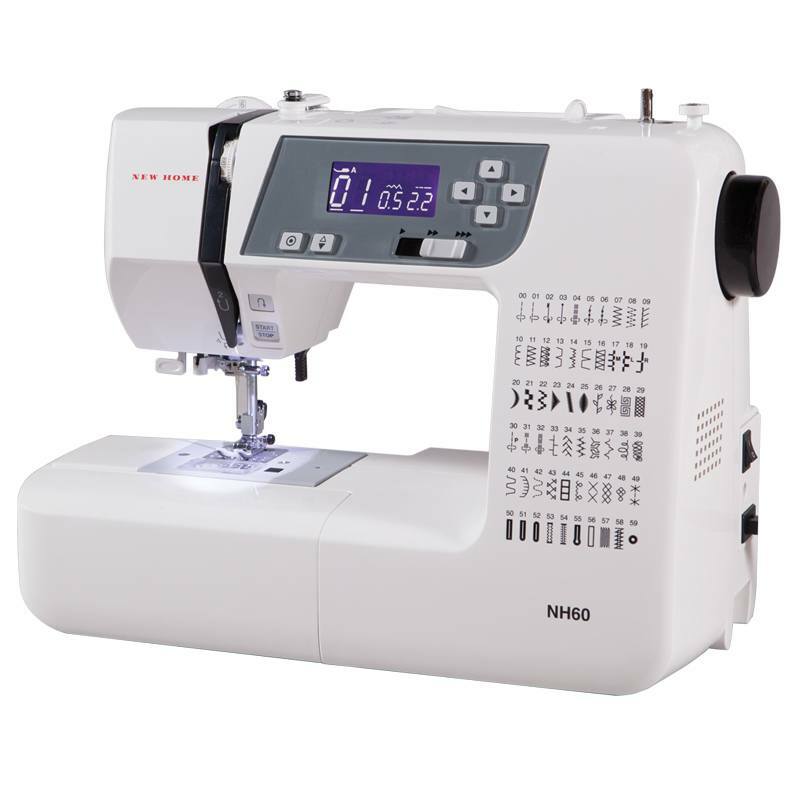 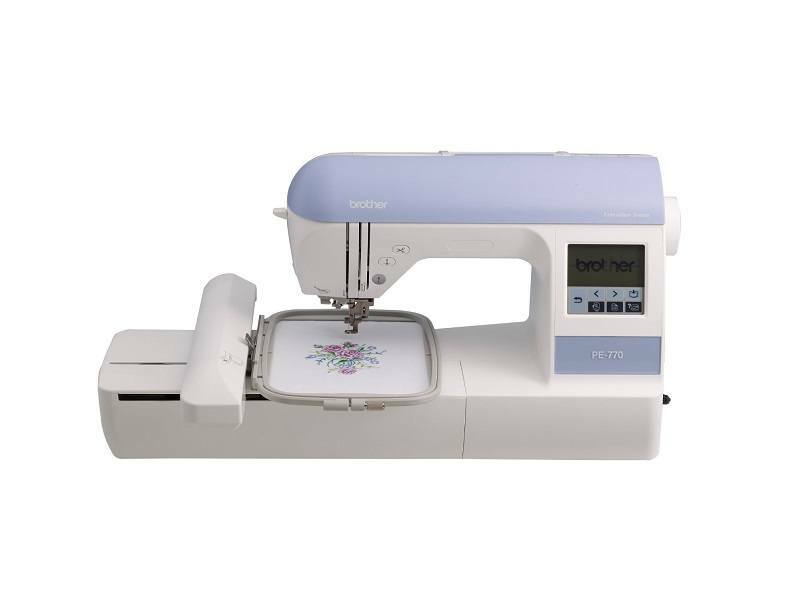 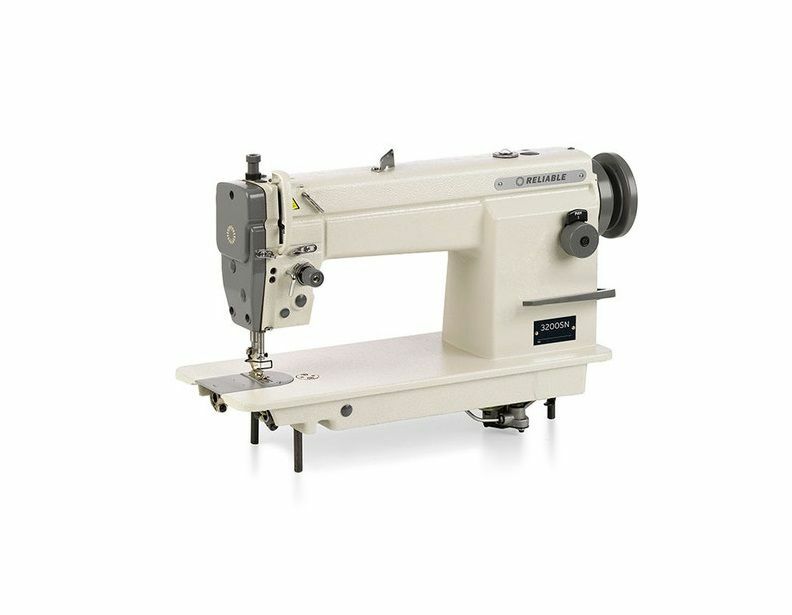 These machines offer some of the most convenient features we've encountered in modern sewing machines, including automatic needle threading, LED displays, and other features that help you complete your projects quickly and easily. 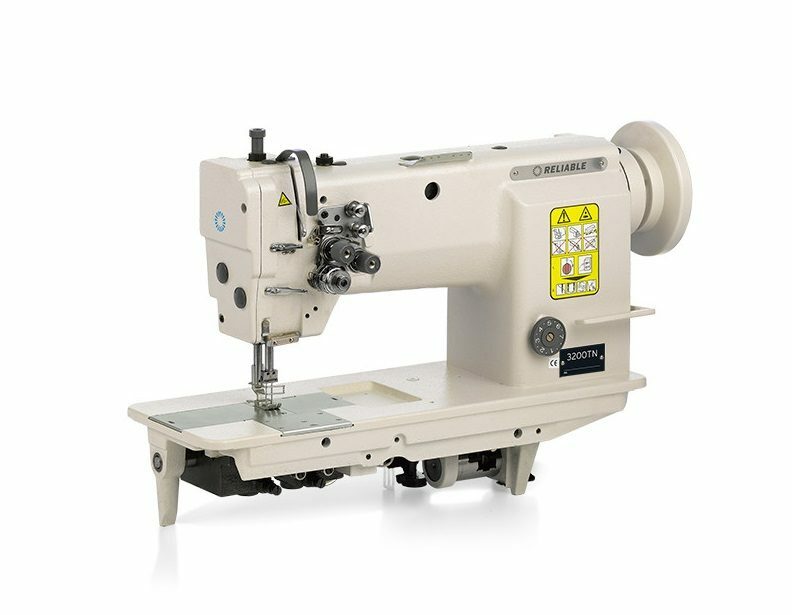 For additional information about these sewing machines or any of the other small appliances we carry, please call (866) 972-8227.